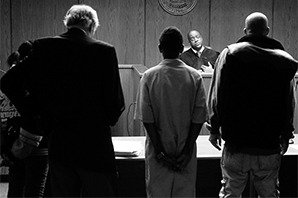 In most cases, juvenile court procedures are held before the judge. However, in some instances a juvenile can request a jury trial. A juvenile offender has the same legal protections during trial as an adult charged with a similar crime. The judge or jury will make a determination that the petition is proven or not proven.